Board certified by the American Board of Plastic Surgery, Dr. Juan Giachino specializes in cosmetic and reconstructive surgery. Dr. Giachino earned his medical degree from Howard University in 1997, graduating with honors as a member of AOA Medical Honor Society. He completed his medical training with a five-year integrated plastic surgery residency at Lahey Clinic in Burlington, Massachusetts, where he served as chief resident. 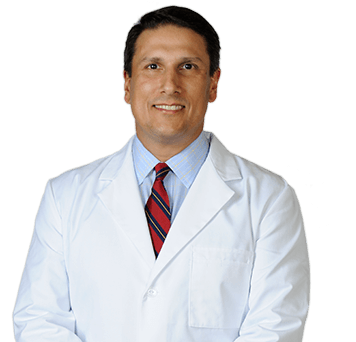 Dr. Giachino has been in private practice in Stuart, Florida since 2002. He is on staff at Martin Memorial Medical Center, where he serves as chairman of the Credentials Committee and a member of the Medical Executive Committee. Other staff appointments include St. Lucie Medical Center and St. Lucie Surgery Center.